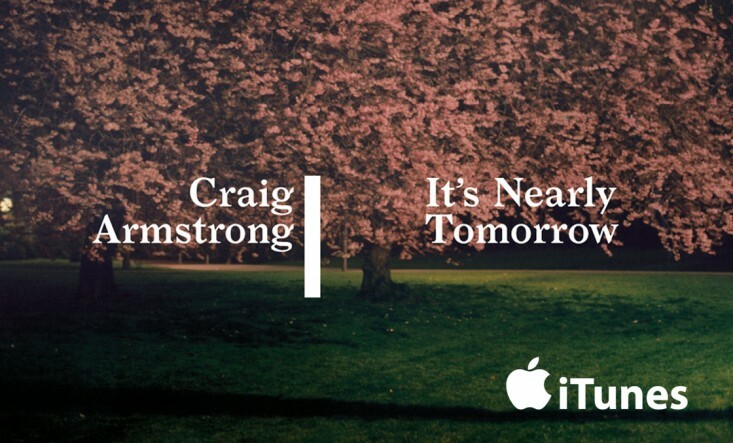 Craig Armstrong returns with his first artist album in 12 years, since “As If To Nothing”. The recording includes collaboration’s with Paul Buchanan, Brett Anderson, and Vladislav Delay. We’re excited to announce that the album is available to pre-order on 180-gram heavyweight gate-fold Vinyl, CD deluxe packaging and on iTunes, including a deluxe edition with 3 bonus tracks. If you pre-order either version of the album on iTunes you can download the track “Dust” immediately.